Several years ago after I started getting into nature photography I began to question why some feel that everything in nature is beautiful. They see a photo of a hawk ripping apart its prey and call it beautiful. 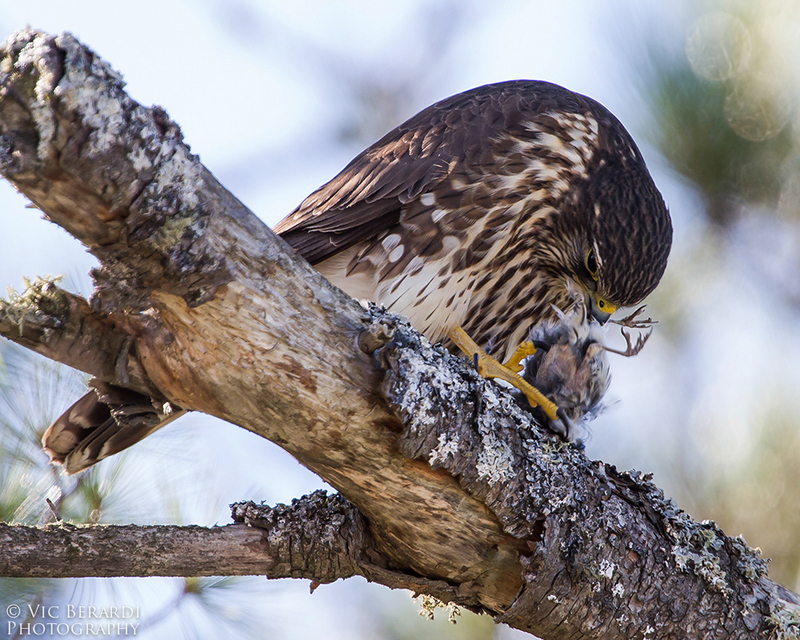 Like this shot of a Merlin eating what appears to be a Pine Siskin. What again is beautiful here? Think about the moments before this photo. The Pine Siskin was probably feeding nearby and going about its day like every other day. Then, out of nowhere, a pair of razor sharp talons sinks into its body immediately creating a shock wave of pain through its nerve system. Then, while most likely still alive, it was carried off to this branch and slowly killed and eaten. This is beautiful? 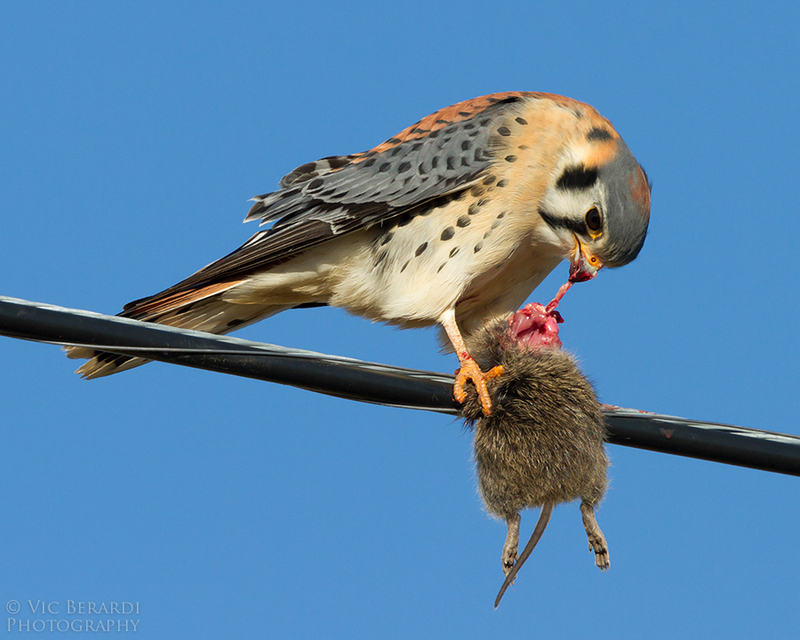 Or how about this shot of an American Kestrel ripping and devouring a small rodent? Yes, the bird is beautiful but what is beautiful about what you’re witnessing here? Why are we inclined to call this beautiful? 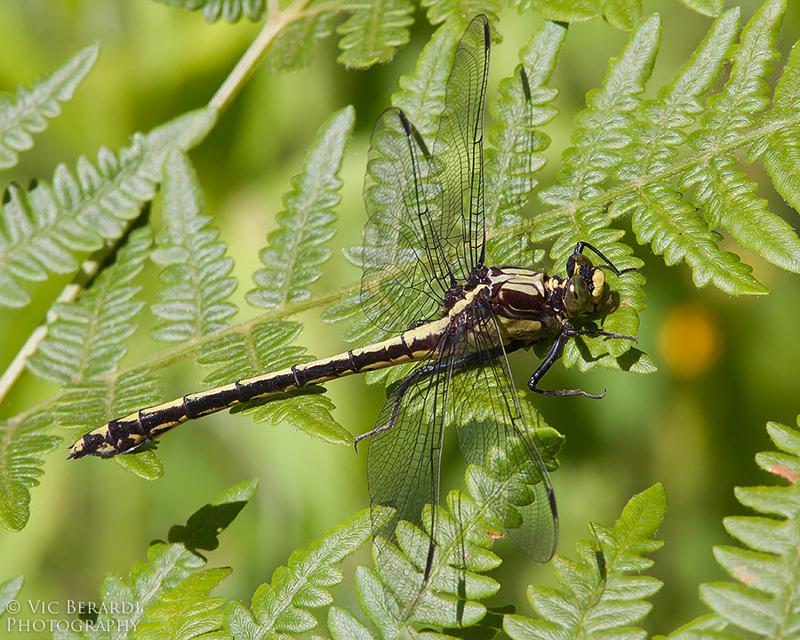 Several years ago in the upper peninsula of Michigan near Copper Harbor I was photographing a dragonfly called a Black-shouldered Spinyleg. Dragonflies have some of the coolest names by the way and most of them are richly colored like this particular one. It was apparently resting on these fern leaves and remained idle long enough for me to get several photos of it. Then, as I was finishing taking pictures of this one a second Black-shouldered Spinyleg swooped in and literally grabbed the one on the fern leaves and brought it to the ground and wrestled with it for several seconds. 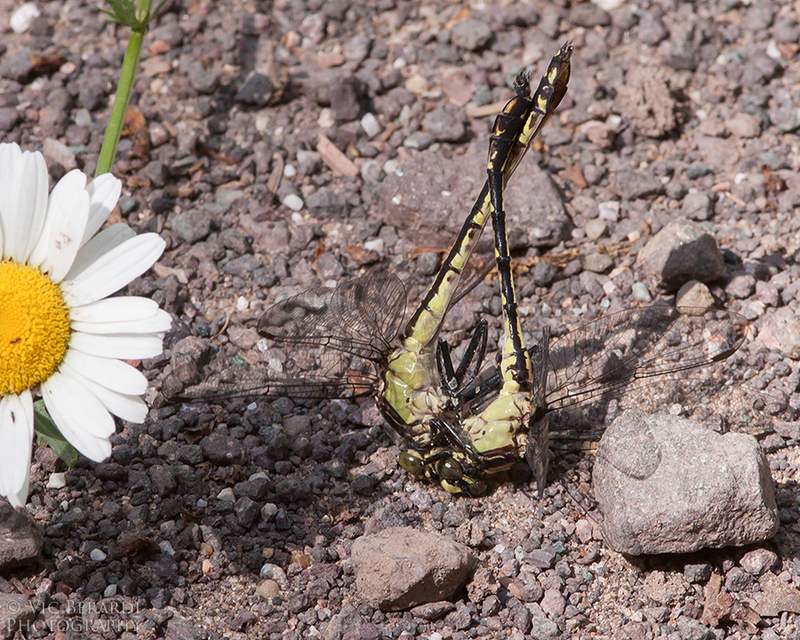 This second dragonfly immediately carried the first one up to a nearby branch. What ensued after that was one of the most horrific and grotesque acts of nature I ever witnessed. I’ll spare you most of the details but after only a couple of minutes or so there was only one dragonfly left and wing parts of the “taken” one were slowly falling to the ground. You see, I’m not sure calling all this beautiful is accurate. I think we lack an understanding here. Nature is wild, it’s vicious. It is a “me first” and “me only” existence. All wild creatures take what they want whenever they can. There are no laws, no ethics, no rules. Just existence. I think instead of calling it beautiful we should just be in awe of it all and leave it at that. And we should also be glad we are human . . . I think it is wiser to realize nature “can be” many things but is not limited to any single one of them. Often it is sharing several examples of its complex behaviors at once. In the predator/prey relationship the predator is occasionally seen consuming its prey. There is little efficiency in killing and consuming by the same standard some humans expect. The beauty there is in the example of efficiency. How the various adaptations of the predator are utilized to survive. Yet there certainly is pain, etc. for the prey. As bystanders of the event we can choose to respect the life of the prey and realize nothing in this world survives without something else dying. And that includes all human beings. Thanks for your comment Bill and having a look at my blog! Thanks for commenting Jerry! I very much remember your post with that Barn Owl swallowing its prey. It was a perfect capture of how nature works. All of us at some point will succumb to the biological process one way or the other. So, this is interesting Vic — I remember one of my first nature columns I wrote about a northern goshawk in my front yard tearing the heck out of its prey. Writing about just the so-called beauty of nature doesn’t tell the whole story. Unfortunately, one woman sent a comment to me that it was a horrible article — that wasn’t nature — and she’d never read my column again. Lucky for me, I was able to continue writing columns for a long time and had more positive comments, but Vic, is right. Nature can be vicious. But so can humans. And we are part of nature. Thank you for your comment Sheryl! I agree, we are part of nature, but I’d also like to believe most of us don’t have to worry on a daily basis that some other animal is going to eat us alive. We’ve also provided a mechanism for daily food and shelter. While there are those that don’t have all the necessities of life, most of those in our civilized society do. Thanks Liz, exactly my point! Nature, as you have illustrated so well with these images, can be absolutely brutal! That Merlin shot “hits home” quite well as you can imagine. To witness the trauma/pain that the Siskin had to endure is not a fond memory, and as you stated above, nature is indeed vicious. I have collected quite a few images of animals with prey and remember a number of times mumbling to myself, “nature, like it or not, this is it.” I’ve never seen first hand a butterfly emerging from a chrysalis or a coyote nursing its young, but the take away (word) for me would be amazing. Nature doesn’t have that luxury of driving over to the butcher to get some meat, they have to kill it and then butcher it themselves. Although much more humane, (I hope) we as humans are disconnected from that procedure but I do suspect most of us would not be entertained in watching the process. Let’s face it, I don’t see many people signing up for a tour of their local slaughter house. Moments in nature can be cruel, ferocious, amazing, horrific, and sometimes, beautiful. So, yeah maybe best to just be in awe of it like you said….. Thanks Robert! Very much appreciate your well thought out comment!! I love the philosophy of being in “awe of nature”. To me that says everything! Thanks Annie, you’re the best! A Most Wonderful Fall It Was . . . . Follow Your Heart . . .
Arctic Visitors Beautify Our Winter Skies!